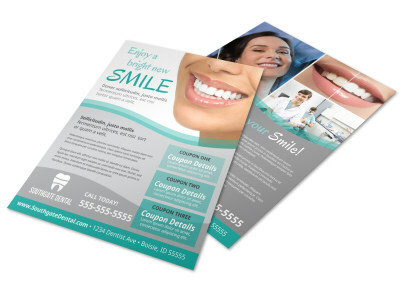 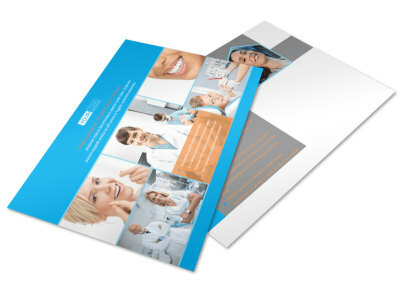 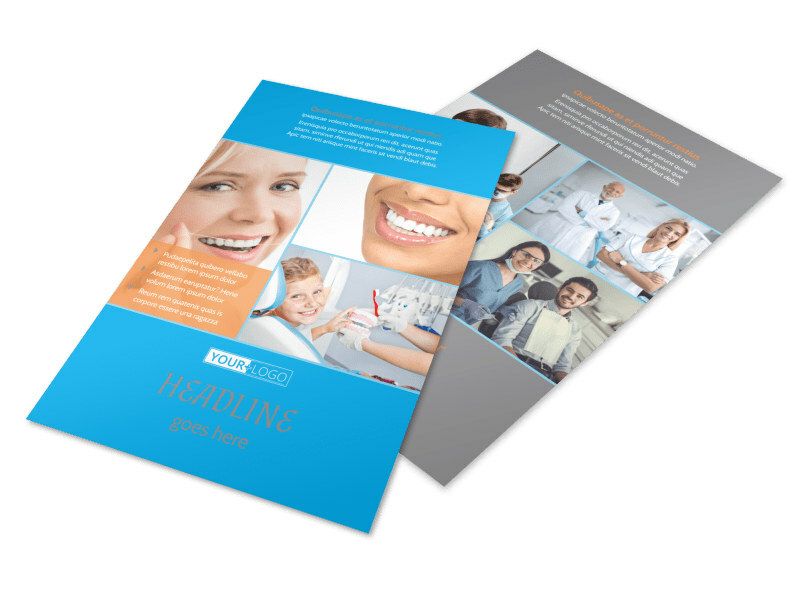 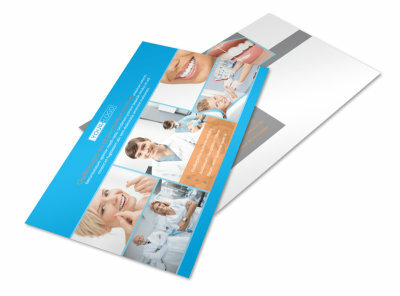 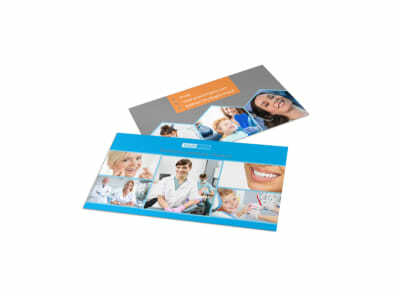 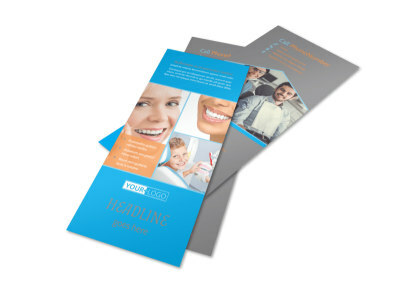 Customize our Dental Flyer Template and more! 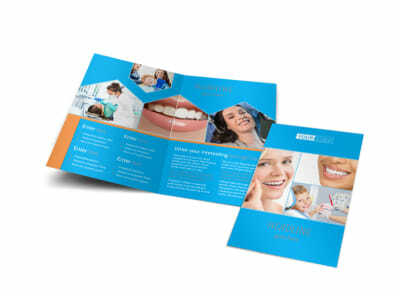 Spread the word about new whitening options, specials on cleaning, and other promotions with dental flyers you customize yourself. 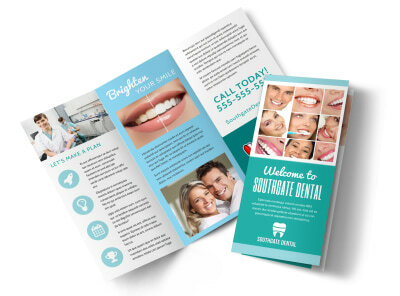 Get friendly with our online editor, choose a template you like, and then upload photos, graphics, text, or artwork to give your flyer a special touch. 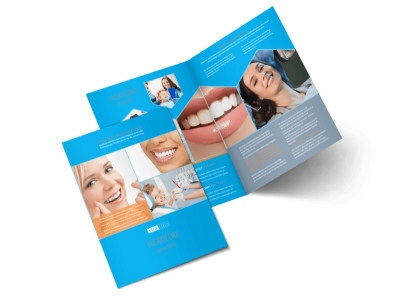 Entrust printing of your flyers to us, or handle it yourself using your own equipment for faster access to your printables.